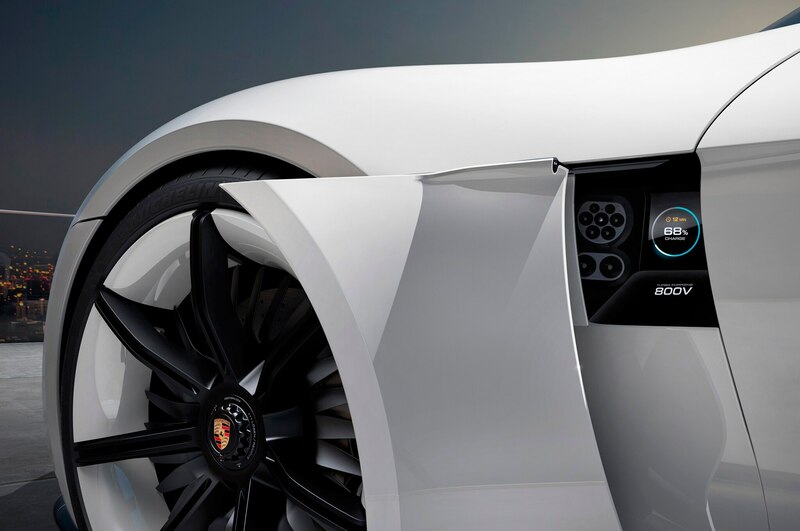 Does Stuttgart have what it takes to take on Silicon Valley? 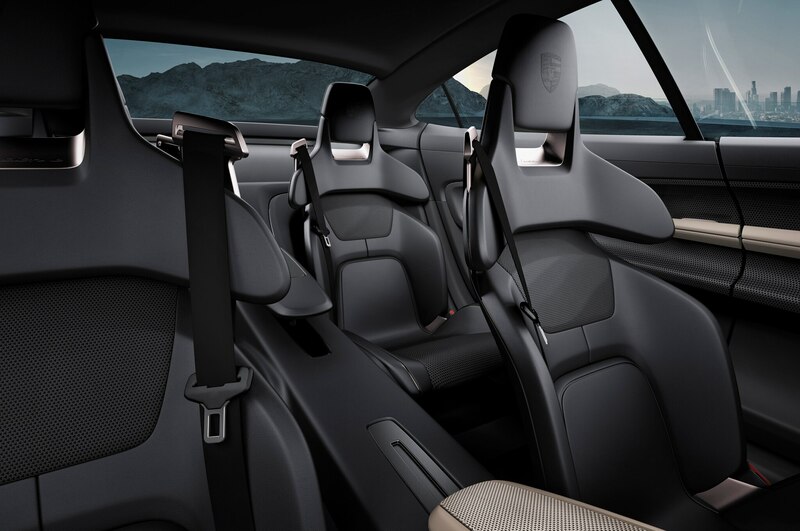 The Tesla Model S has enjoyed a lot of success over the last half-decade, racking up accolades and fervent supporters with every new announcement and development. 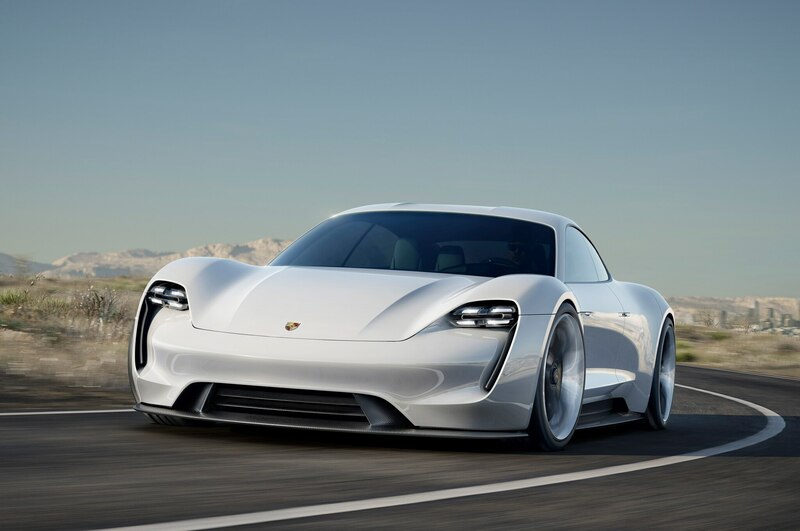 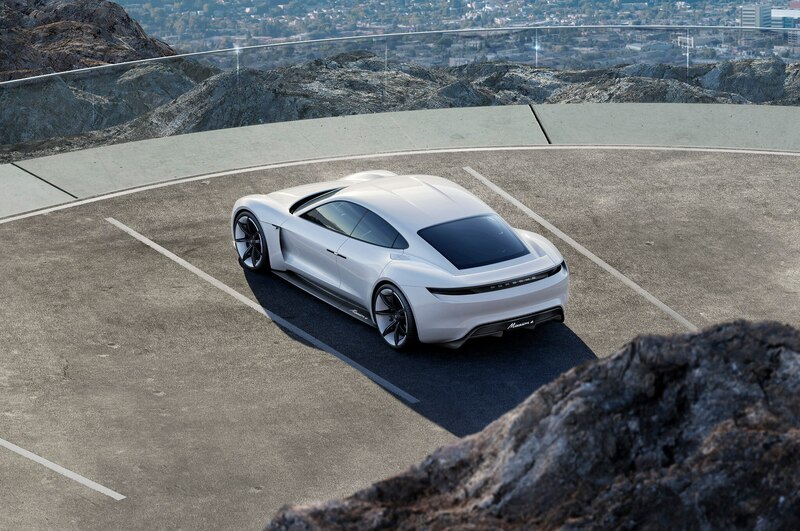 Like the rest of the world, Porsche has watched closely as support and enthusiasm for electric cars has grown. 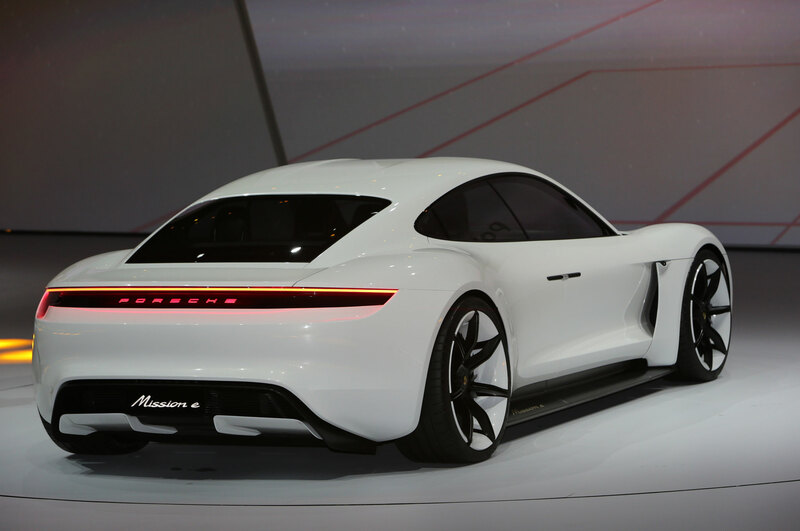 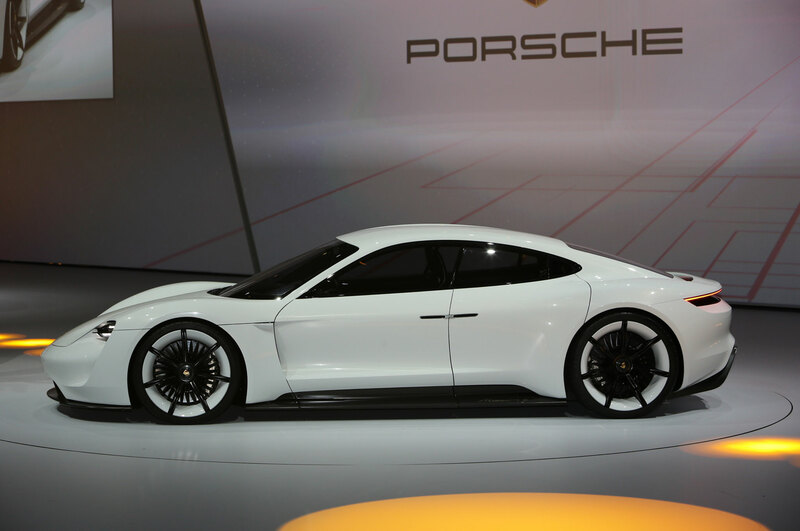 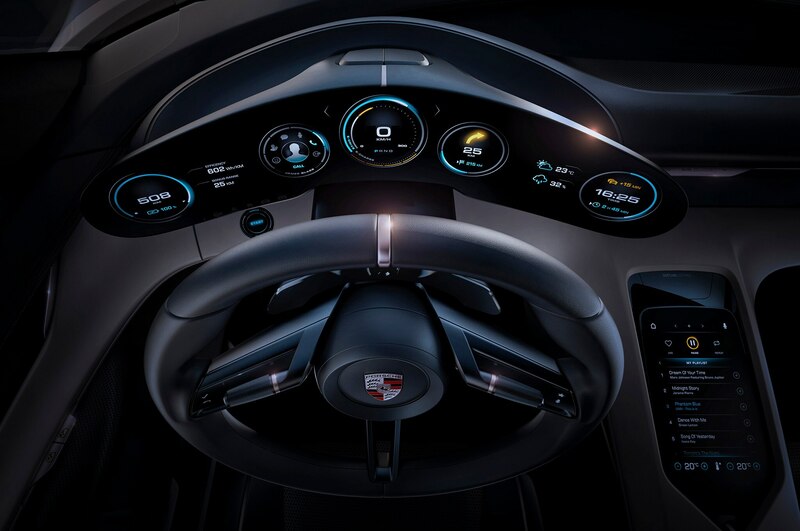 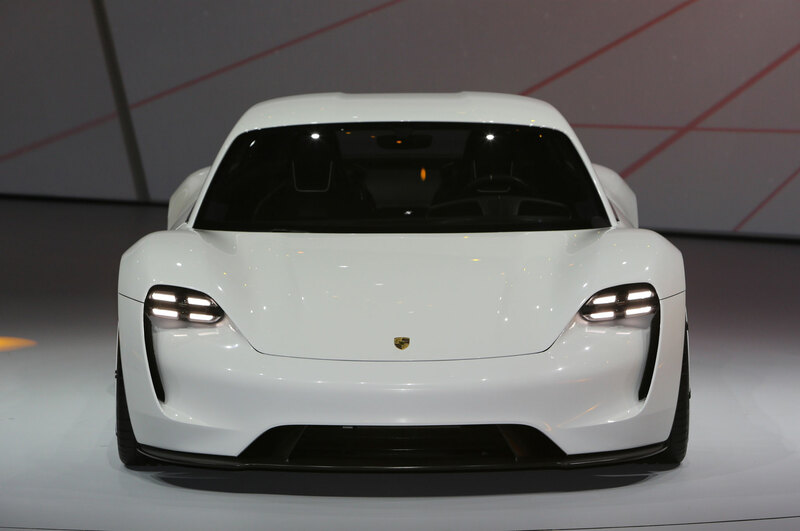 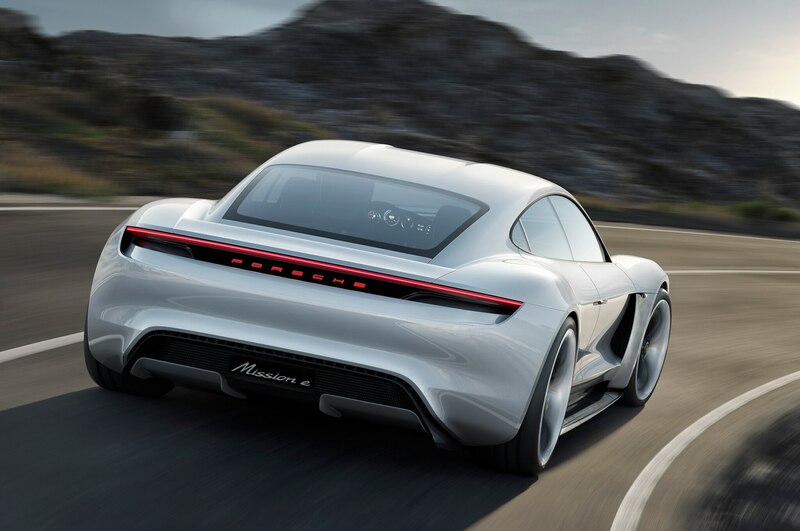 And as we’ve seen with the seductive and futuristic Porsche Mission E concept, it thinks it can do better. 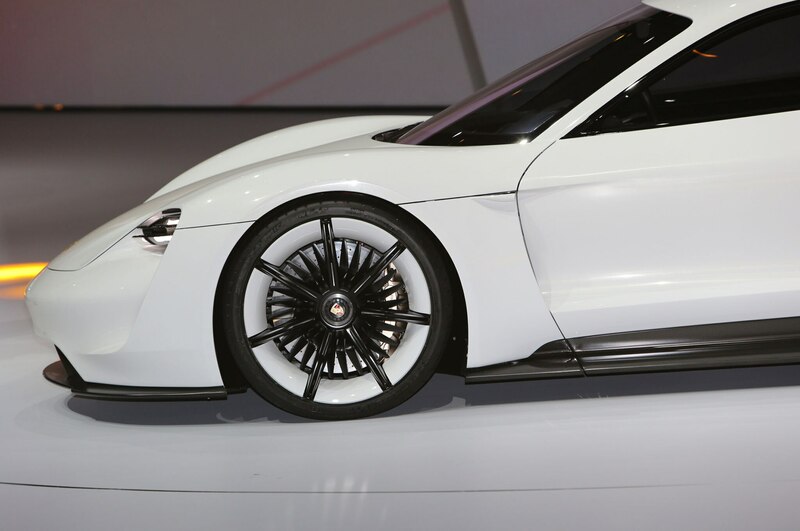 Based on what we’ve seen on the Mission E concept, the production version will benefit from technology derived from the 919 hybrid race car. 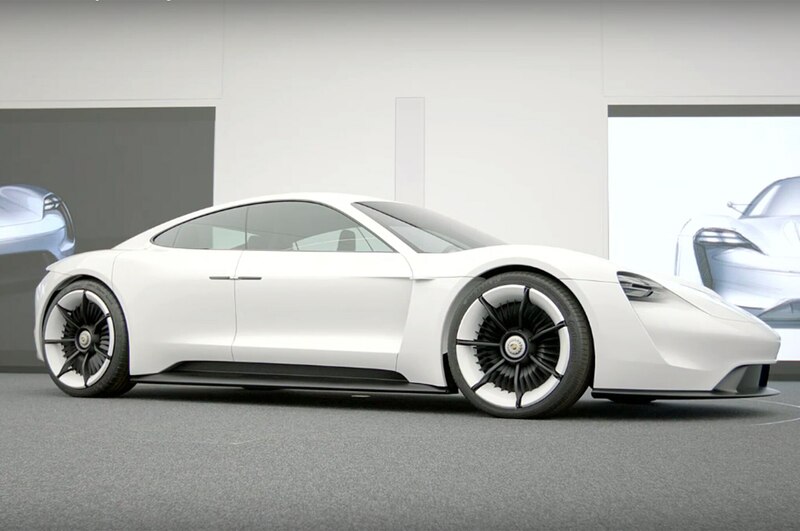 The concept makes more than 600 hp using two electric motors, sending it off silently into oblivion in less than 3.5 seconds. 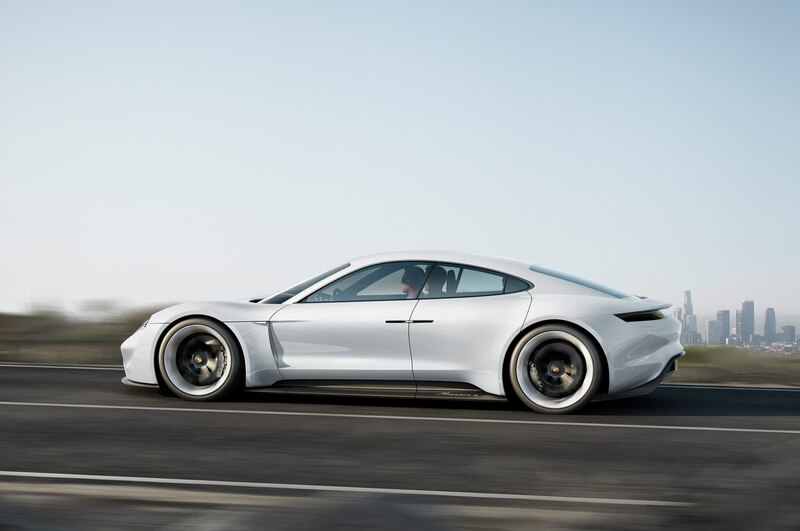 Thanks to patented Porsche tech like all-wheel steering and torque-vectoring, it’ll lap the Nurburgring in less than eight minutes. 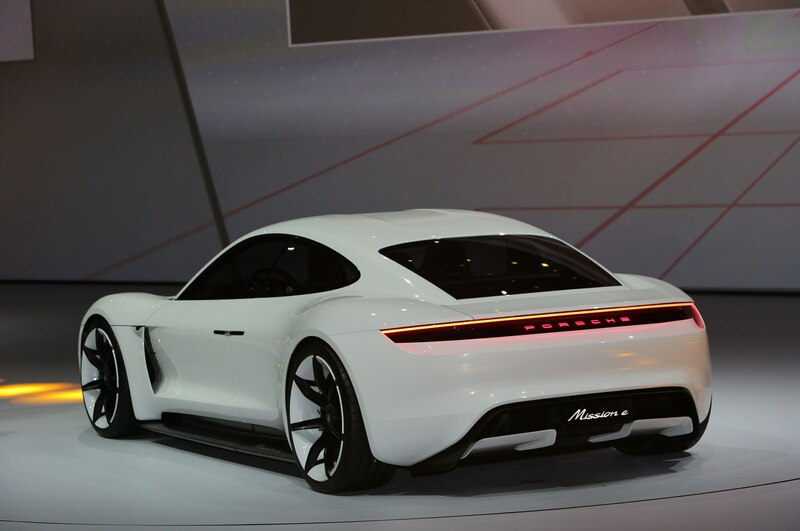 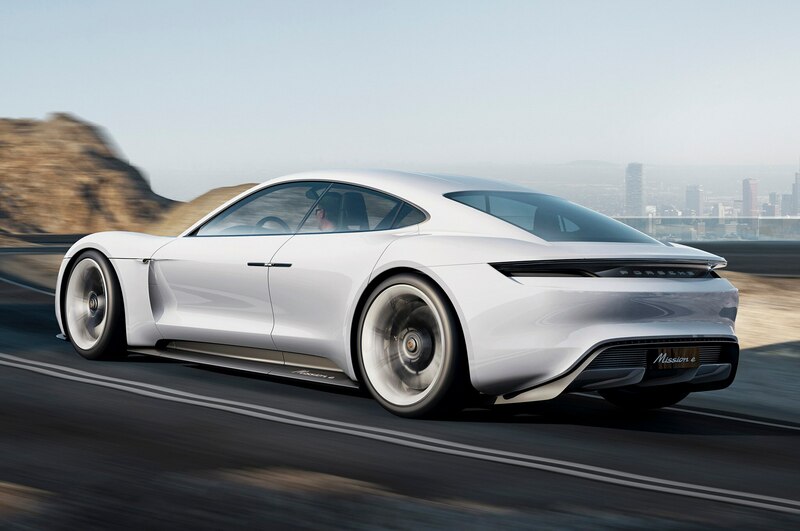 While a 600-hp version may be offered at the top of the range, Porsche will likely offer two lower tiers making 500 hp and 400 hp as well, according to AUTOMOBILE European bureau chief Georg Kacher. 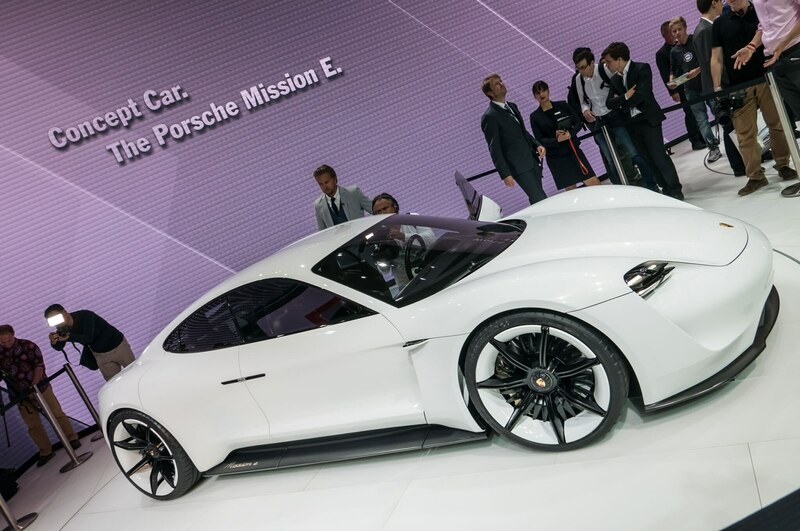 From what we’ve heard, the biggest hurdle is the Mission E’s range. 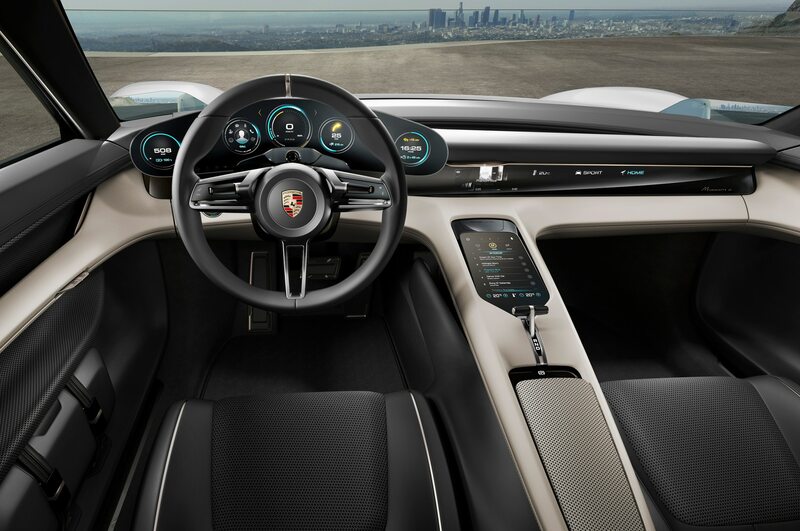 The concept version was estimated at 310 miles, and it recharges using an integrated capacitive charging technology in the underbelly, with wireless charging capability, that can reach 80 percent of a full charge in 15 minutes. 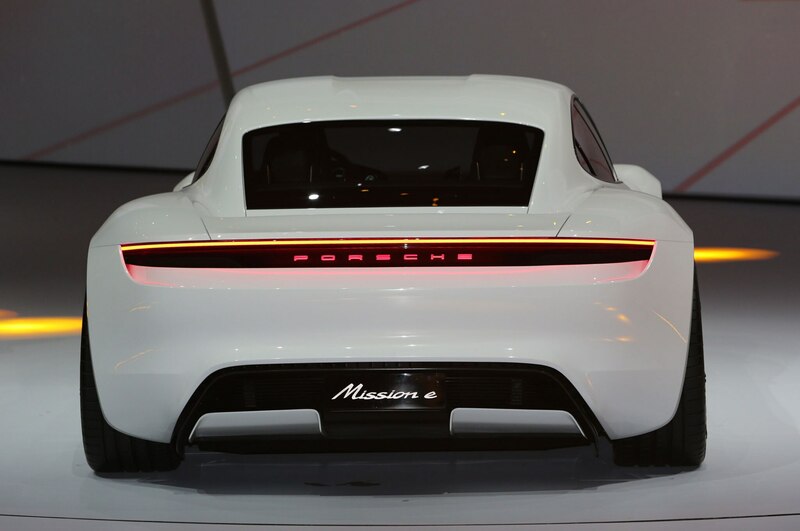 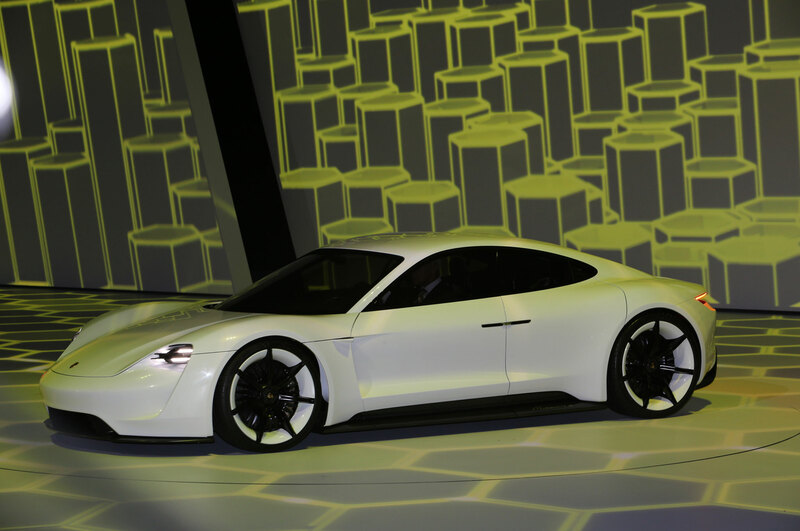 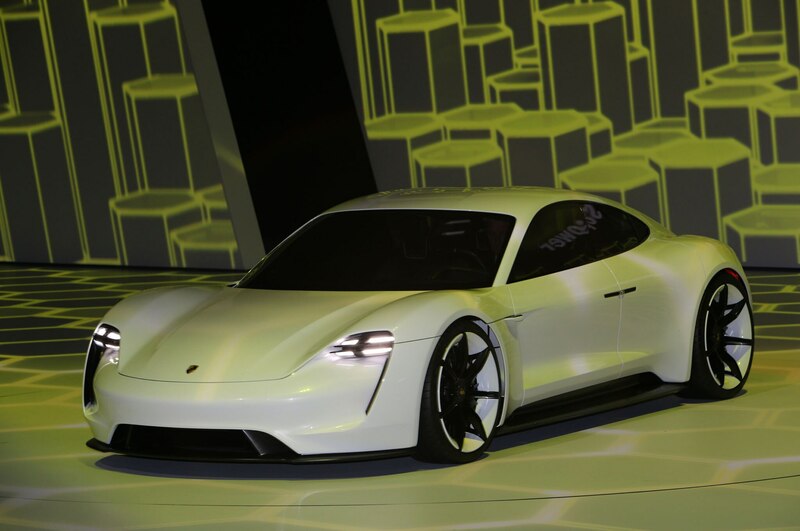 There’s still no word on when exactly the Porsche Mission E will reach production, but our initial reports indicated the provisional launch date was set for 2019. 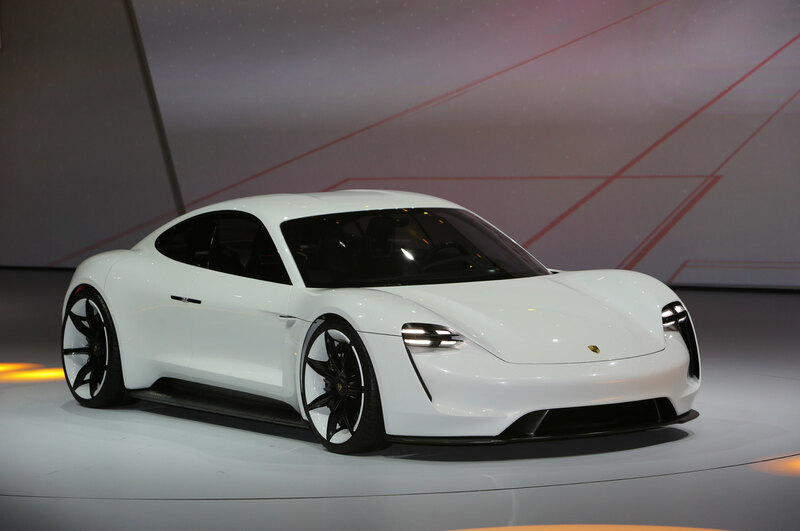 We’ll have to wait and see until at least then just what Porsche is cooking up, but we have a feeling the juice will be worth the squeeze.